A military helicopter crash has happened right near Hawaii. The helicopter is a Black Hawk and it was conducting a training operation alongside another chopper. The Coast Guard is currently searching in what was said to be a debris field. The incident happened on Tuesday. 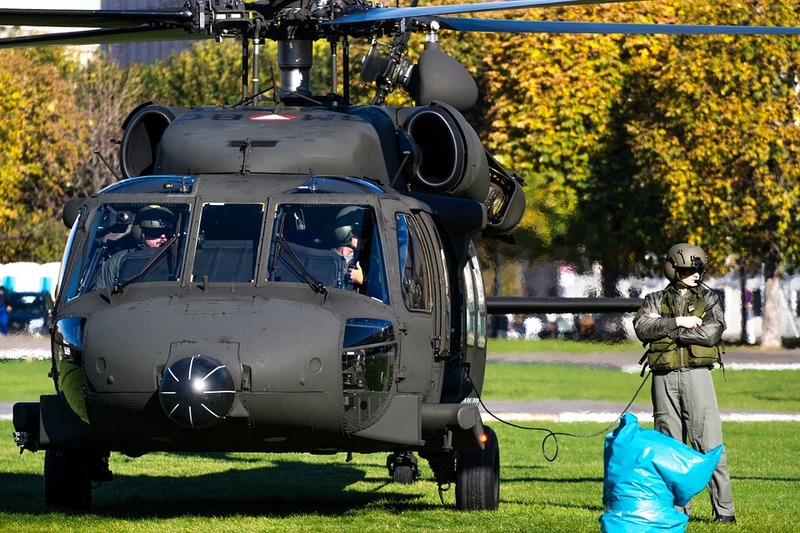 The Black Hawk helicopter that went missing is a four-bladed and has twin engines. It's also a utility helicopter. UH-60 Black Hawk is one of the helicopters involved in this incident. The Coast Guard got their call after the military lost contact with one of their Black Hawk choppers. Wheeler Army Airfield called the Coast Guard around 10 P.M to report the incident. Training during the nighttime is a normal and routine thing for the military to do. 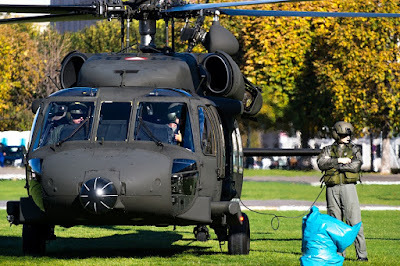 The helicopter that was training with the Black Hawk lost visual of the Black Hawk. This obviously caused the search to begin rather quickly. Communications were lost near Kaena Point and Dillingham Airfield because they were training near there. At 11:30 P.M responders had located what's being called a debris field. The Helicopters are apparently part of the Army's 25th Infantry Division. The search is rather large. It's consisting of many boats, an airplane, and even two helicopters. This is just one of many recent times where aerial vehicles have either crashed or disappeared in North America in the past few months. This is certainly a bad situation that will hopefully be solved shortly for the people that were on the aircraft.